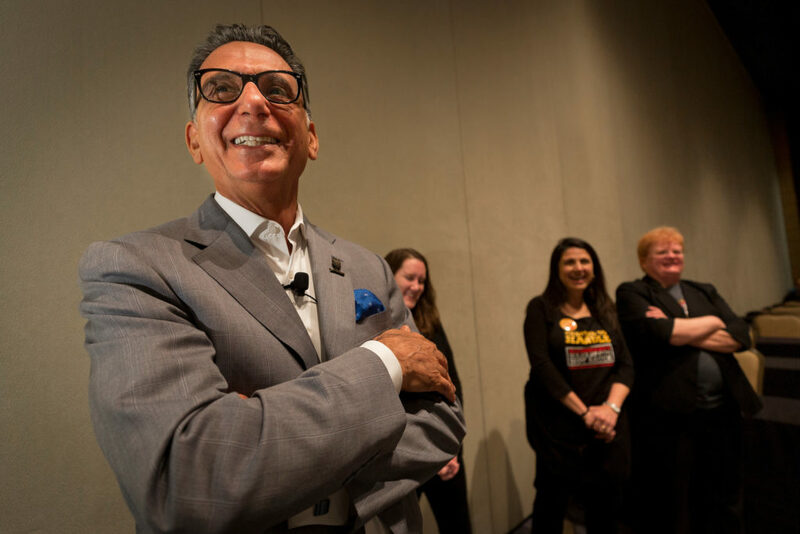 Dr. Ali Houshmand, president of Rowan University, winner of the 2019 Arthur Ciervo award. 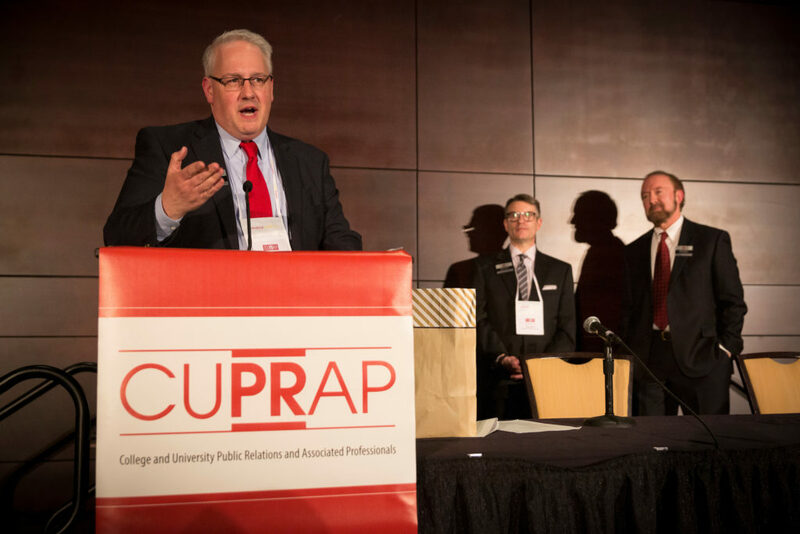 (left to right) Outgoing CUPRAP president Gabriel Welsch, CUPRAP president Tom Durso, and CUPRAP past president Anders Back. We’re glad you attended our professional development conference in Hershey on March 13-15. We enjoyed getting to know all of you. We look forward to seeing you again at our fall workshops and at our 2020 Spring Professional Development Conference in Lancaster.